Discover underwater worlds by going snorkeling in Cancun. Cancun remains one of the most popular destinations to visit for travelers from all over the world. The Mexican location offers visitors the chance to unwind and have fun while enjoying warm, sunny weather. This destination represents a top choice among those who like to spend lots of time outdoors. If you’ve always wanted to explore the ocean, Cancun will help you accomplish that goal. However, with so many places to go snorkeling in Cancun, you might not know where to plan your adventure. That’s why we’ve created a list of the best spots for snorkeling in Cancun during your trip. Read our article below to learn where to embark on an underwater expedition. If you’re trying to plan a snorkeling adventure, you might not have any idea where to go. Cancun maintains a huge variety of different locations for travelers to go snorkeling. This can make it difficult to choose just one spot in the Mexican area. When planning a snorkeling adventure in Cancun, travelers should consider the site’s proximity to accommodations. Since you may not have a car during your vacation, transportation to and from attractions can be challenging. You might lack access to modes of transport that would make it simple to get from place to place. Accordingly, finding snorkeling sites close to your choice of accommodation might alleviate some anxieties. Additionally, having to sit in a vehicle for a long time can put a damper on travel plans. While you’re riding to your distant snorkeling site, you might be thinking about other activities you could be accomplishing. You can discover various snorkeling locations nearby the best hotels in Cancun. This means travelers won’t need to worry about having to deal with long rides or expensive transportation fees. Some accommodations might even provide transportation to and from your snorkeling site. In this manner, travelers should consider the snorkeling site’s location in comparison to their hotels and resorts. When you decide to go snorkeling in Cancun, you’re very likely to see a wide array of fascinating sea creatures. The waters in Cancun provide the perfect location for viewing wildlife in its natural forms. This means travelers who love learning about plants and animals should definitely consider booking a snorkeling adventure. 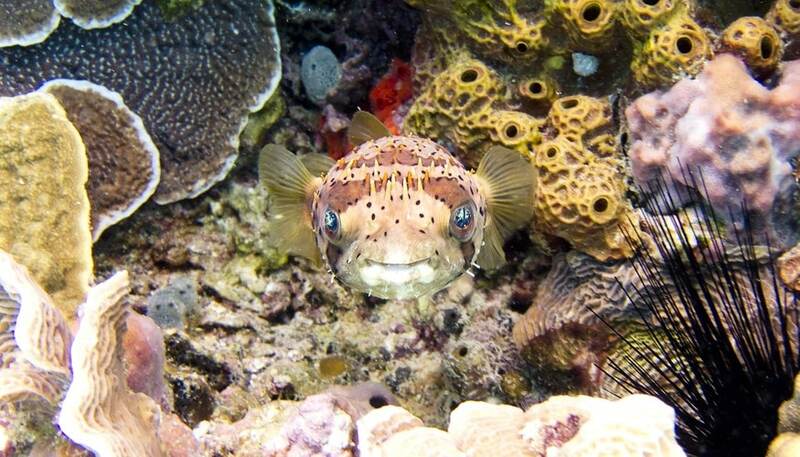 However, some travelers might have specific creatures in mind that they want to see when they decide to go snorkeling. As such, these types of travelers will want to consider the wildlife they might see at specific snorkeling sites. Conversely, those who hope to avoid seeing specific animals may also need to consider their needs when planning a trip. Any travelers uninterested in coming into contact with certain animals may want to think about that before booking expeditions. If you do plan a snorkeling expedition in Cancun, you might get to witness various kinds of animals underwater. Sea turtles, whales, and sharks might include some of the creatures travelers could see swimming by them. No matter where you decide to go, the sea will most definitely bring some surprises as you journey through it. Make certain you have an idea of what you’d like to encounter while exploring the water in Cancun. 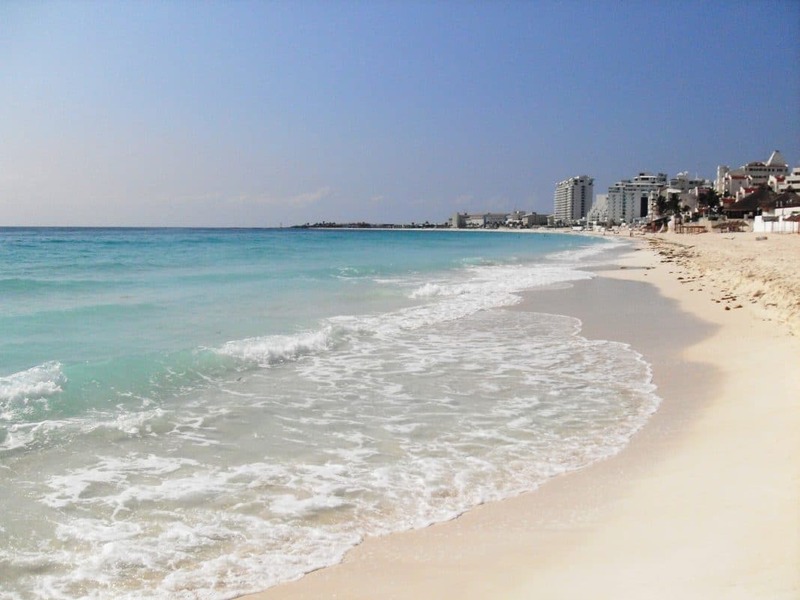 Those who plan to visit Cancun may find the area appealing for different reasons at different times of year. While Cancun’s climate remains generally hot and sunny throughout the year, some dates may be more desirable than others. For instance, if you want to go snorkeling, you’ll find the time you go can mean varying experiences. As the ocean’s temperature can mean colder or warmer explorations, you may need to consider the weather before going. Some days might bring rain, while others could feel slightly too cold to spend long periods in the ocean. During the summer, water temperatures will increase, making swimming feel comfortable and warm. Those who want to visit Mexico's best beaches during their scuba dives may also prefer warmer weather. Alternatively, winter months mean colder water, thus leading to cooler swims. However, the waters shouldn’t ever feel extremely cool, so you’ll still have fun in the water no matter the date. Similarly, travelers will have the chance to see different types of wildlife depending on when they visit. If you go snorkeling in Cancun during June through August, you might get to see whales and sharks. These creatures swim around Cancun’s waters between these months, so consider that if you want to avoid or encounter them. Overall, travelers may need to think about when they plan to visit Cancun before booking snorkeling trips. When you’re booking a vacation, thinking about costs might be a crucial part of the planning process. Travelers on a budget might have to prioritize different wants and needs when they’re considering visiting any location. Those who prefer to spend their funds on experiences rather than accommodations may have differing budgets than others. Travelers who like to live frugally but experience various things when visiting new locations will have to plan accordingly. If you decide to visit Cancun, you might have a specific budget in mind. Any travelers on a budget hoping to go snorkeling in Cancun may want to consider the costs of this activity. While you won’t have to spend a fortune on snorkeling tours, some sites might be more expensive than others. Depending on what you want from your snorkeling experience, you may have to pay more than you initially thought. However, Cancun also contains various spots to go snorkeling for free. These locations might remain ideal for those hoping to save money yet have fun at the same time. Travelers with more experience snorkeling may not require a guide when they explore the waters. Others might need additional direction before embarking on a tour of the sea. Thus, travelers might need to think about costs before planning their snorkeling trips in Cancun. Alongside the costs of booking a snorkeling tour, travelers may also need to think about equipment expenses. If you’re hoping to visit a free snorkeling site in Cancun, you’ll have to bring your own gear with you. This can mean travelers may want to prepare before planning to travel somewhere for snorkeling. Those who want to save money on activities during their vacation should seriously think about equipment costs as well. Sometimes, the costs of touring a snorkeling site might be worth the price. Since you may not know how to snorkel on your own, you may prefer to rent equipment from a company. Others might prefer to buy their snorkeling equipment if they plan to go on multiple snorkeling adventures. Here are the top places to go snorkeling in Cancun. At Isla Mujeres, traveler will have the opportunity to encounter an abundance of gorgeous wildlife. The site maintains a reputation for hosting creatures like turtles, sharks, and colorful fish. You’ll also see vibrant coral and other plants when you choose this spot to go snorkeling in Cancun. Since the island remains across the bay from Cancun, you’ll need to ride on a boat to get there. You may want to take your time exploring the area, so plan to spend more than a few hours snorkeling. 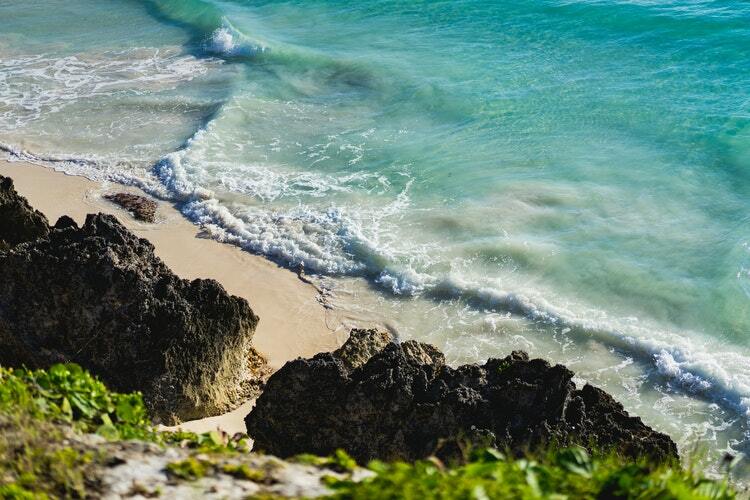 In Tulum, travelers can discover an array of stunning sites. Thanks to gorgeous coral reefs, the area remains an ideal spot for snorkeling in Cancun. Various types of fish, as well as stingrays and sea turtles, may be spotted here. Those travelers with an interest in photography will want to carry a camera fit for underwater use when they visit. If you grow tired of snorkeling, the area also contains other interesting attractions, such as Mayan ruins. You could also explore the nearby caves as you spend time adventuring the outdoors. 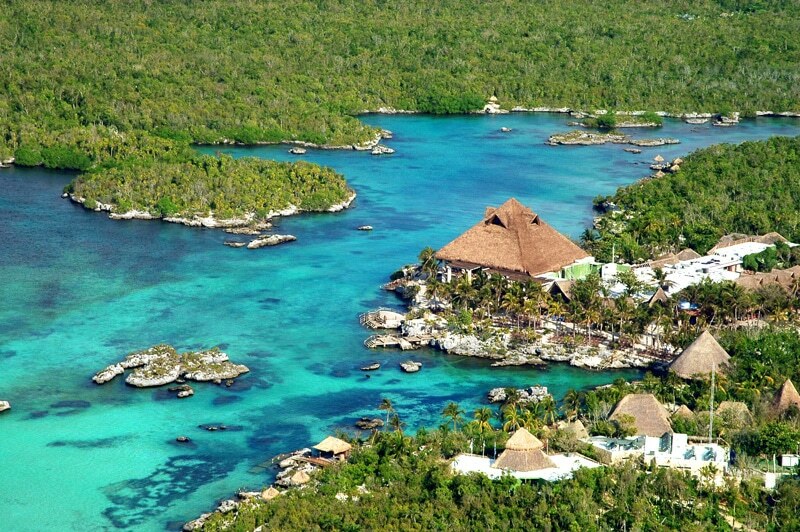 As a side note, many top hotels in Tulum can be found nearby the best snorkeling sites. Travelers on a budget may want to consider planning a snorkeling trip to Punta Nizuc. This spot remains free to explore, so you won’t have to pay any fees. Just remember to bring your own snorkeling equipment and a life jacket when you come. When you come to Punta Nizuc, you’ll have the chance to witness tons of wildlife in the sea. Countless fish will be visible as soon as you walk offshore at this location. Punta Nizuc also has a convenient location, as the site remain situated nearby numerous popular hotels. If you’re searching for cool spots to go snorkeling in Cancun, look no further. Musa draws countless tourists from around the world every year to its underwater attractions. This site, considered an underwater museum, stands out in comparison to other snorkeling destinations on our list. Hundreds of full-sized sculptures have been dropped into the depths of this location, producing an impressive underwater spectacle. When you swim through the area, you’ll see various statues and things like cars that have descended into the deep. 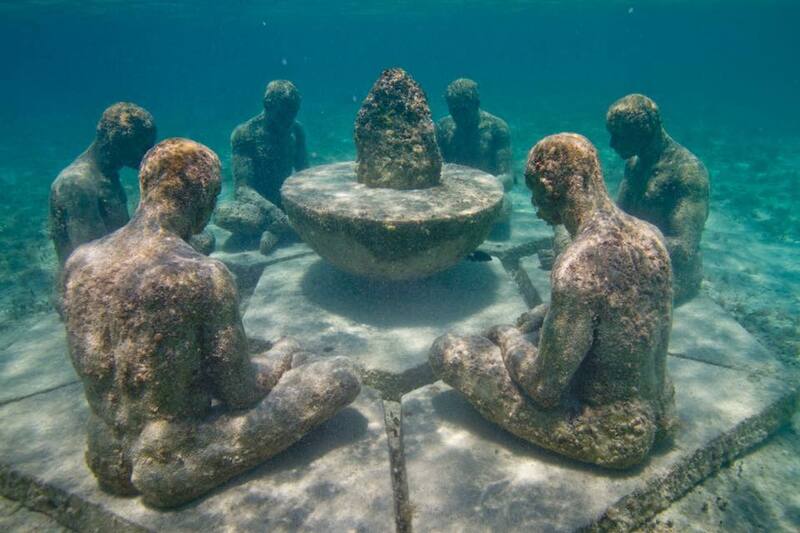 Travelers may want to consider booking a tour of this snorkeling site, so they can see every unique statue. Travelers without a lot of experience snorkeling may want to plan a trip to Akumal. Among our options for snorkeling in Cancun, Akumal may accommodate beginner snorkelers more so than others. The area contains multiple places to rent equipment, while the beach makes it easy to enter the water. Within this location, you’ll find multiple spots with calm waters, so unpracticed snorkelers and children can remain safe. Additionally, tons of restaurants and shops surround the snorkeling spot, letting travelers refuel after their underwater adventures. 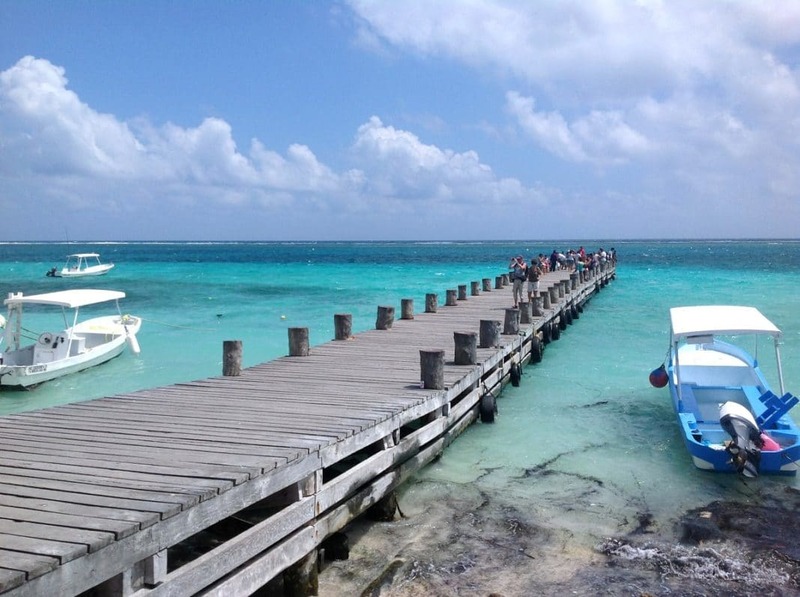 Puerto Morelos represents a top choice on our list of places to go snorkeling in Cancun. This location maintains gorgeous coral reefs that remain ideal for snorkelers to explore. The natural environments here have been preserved well, so travelers will get to encounter tons of wildlife. Stingrays, turtles, and barracudas include just some of the creatures you might see when visiting this spot. As the reefs remain a fair distance from the shore, travelers should definitely don life vests while snorkeling. At Xel-Ha, travelers will have the chance to witness an abundance of wildlife as they snorkel. The location contains sinkholes and grottos that provide the perfect places for exploration in the water. You’ll find various unique creatures living in the waters at this location. While you may want to spend hours snorkeling, this area also offers other activities for travelers to accomplish. You could take dives off a nearby cliff, ride bikes in the sand, or enjoy lunch at the nearby restaurant. 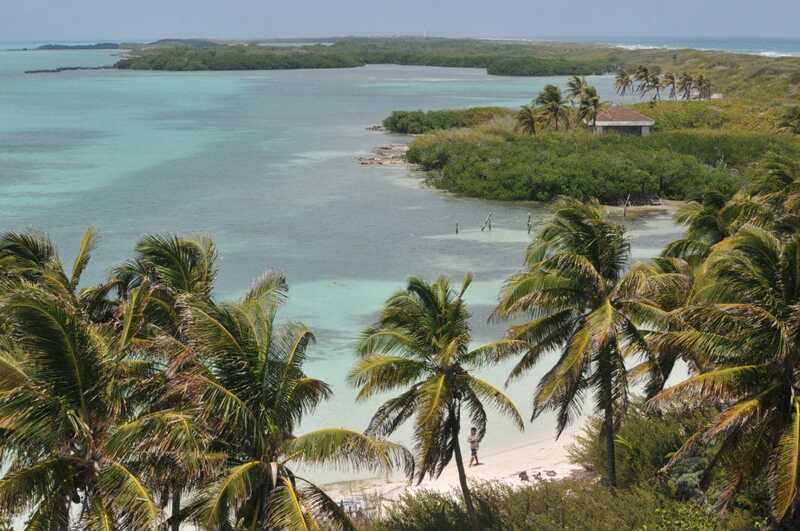 Those who prefer to avoid crowds when they travel should consider planning a trip to Isla Contoy. This location, a protected national park, only lets a certain number of snorkelers explore at on time. As such, you won’t find yourself surrounded by countless other visitors when you go snorkeling here. Various kinds of coral and fish live in this area, making it ideal for snorkeling adventures. If you’re looking for the most secluded places to go snorkeling in Cancun, visit Isla Contoy. 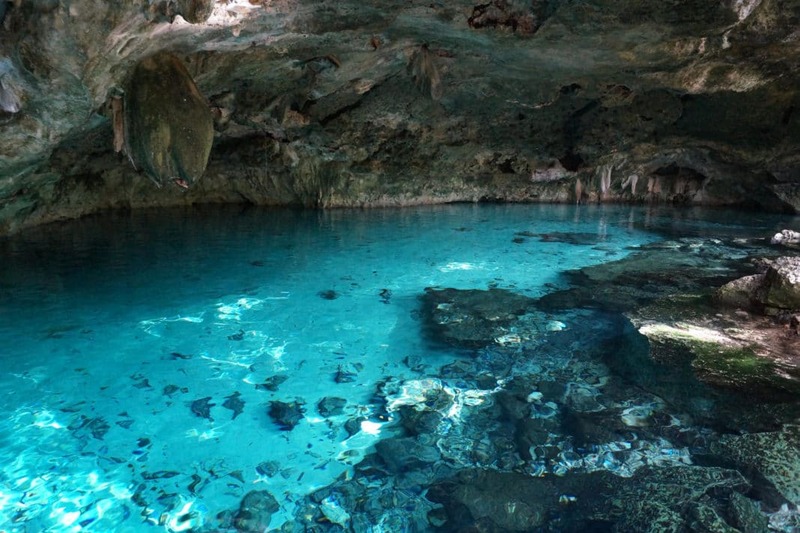 When you visit Cenote Dos Ojos, you might just find yourself in awe of the natural environment. The snorkeling spot contains countless sinkholes, underground and open, that remain perfect for exploring. Travelers with children will find this a great destination, as the waters have both deep and shallow sections. This location feels unique to other snorkeling spots, since the sinkholes connect to an underground river system. You could spend hours venturing through miles and miles of these cool natural attractions. 10. Cozumel Reefs National Marine Park. While Cozumel might not remain located exactly in Cancun, this spot has various attractions for snorkelers. The Cozumel Reefs National Marine Park offers travelers the opportunity to witness beautiful coral reefs and sea creatures. 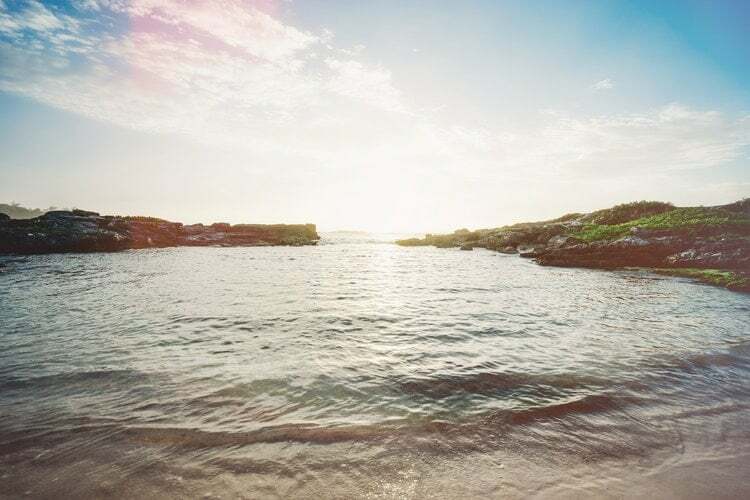 Experienced snorkelers may find this location especially worthwhile to visit, though beginners can appreciate the spot as well. As the coral reefs can be damaged easily, travelers should pay careful attention when they swim. If in doubt, booking a tour of the area might be preferable to wandering on your own. Additionally, you can find numerous all inclusive resorts in Cozumel, so staying nearby the reefs remains easy. Book a trip to the best sites for snorkeling in Cancun. 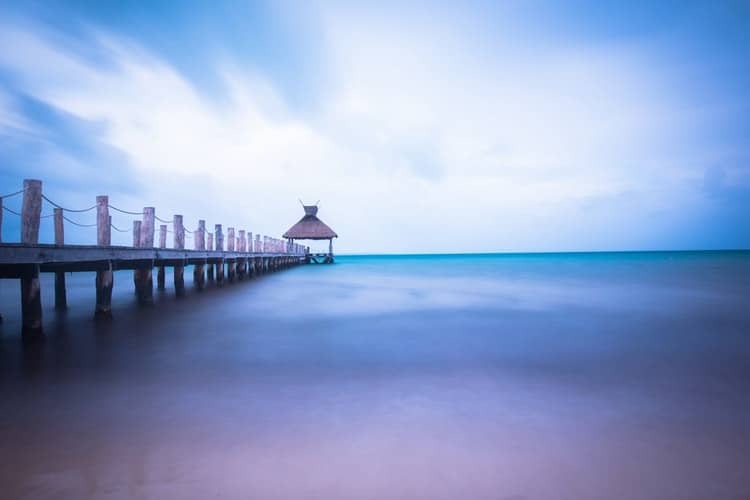 Travelers planning a trip to Cancun will find the area ideal for outdoors explorations. Since the waters nearby the Mexican location stay relatively clear and warm, snorkeling remains a popular activity in Cancun. The area contains a variety of different spots that offer stunning views of the ocean and its sea creatures. If you’re hoping to go snorkeling in Cancun but can’t decide on one spot, choose a location from our article. We’ve found various exciting snorkeling spots for every traveler to enjoy. When you decide to go snorkeling in Cancun, you’ll be in awe of what you see underwater. The sea brings stunning sights, allowing travelers to witness all kinds of wildlife. Adventurous travelers should be sure to book a snorkeling trip if they plan a vacation to Cancun.